Since March of 2017, Beeline Sports has launched our Premium Content section. This will be a breakdown of how to use each part of the Premium Content to help you become a better, and successful DFS player. The Beeline Breakdown is one of the most important tools in the Premium Content. It breaks down the entire main slate game by game for each sport. This gives you specific details and insight into each game so we can help you find the hidden gems, that would normally take hours on hours of research to do. Taking a moment of time to read the breakdown, gives you the knowledge of what takes us hours of research. For a sport like PGA Golf, which is more individualized we breakdown the course, key statistics, and everything else we find out that is extremely important for our readers to know. Again, finding the hidden gems. The Hive Five contains 5 players (usually one per position on team sports) that we think are extremely valuable in lineup construction. It consists of our favourite plays of the slate, and ones that are almost must-have’s. 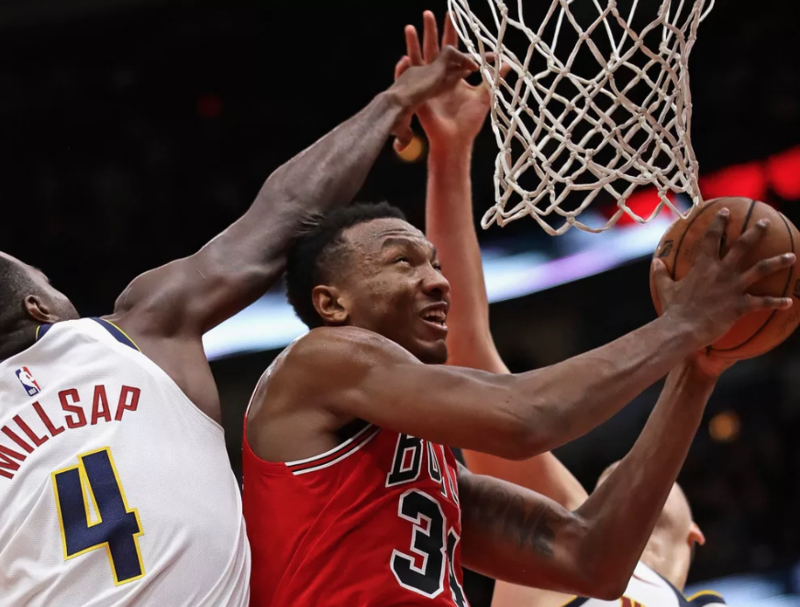 Of course you will not always be able to fit all 5 players into lineup construction but using this article in correlation with the Breakdown and Charts we provide, it will give you a very solid base as to which you need to start you off building a successful lineup(s) whether it be for cash contests or tournaments. 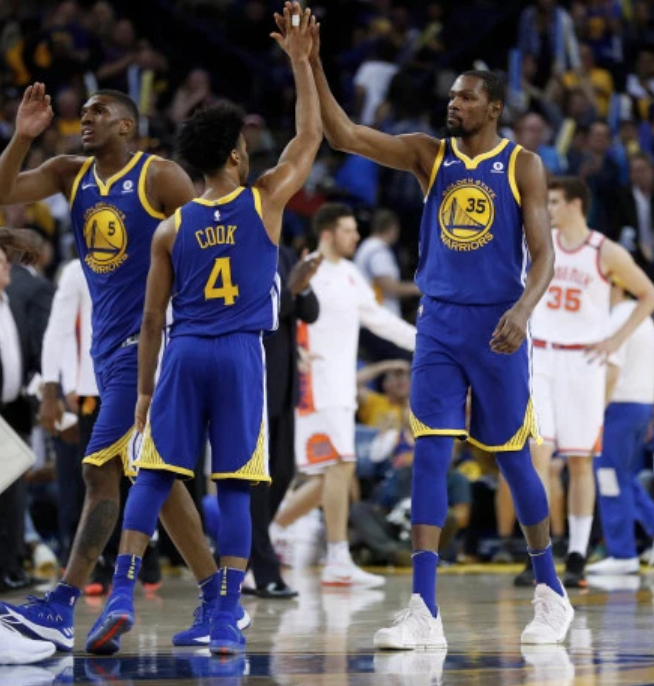 We outline exactly what we like about each player, and also where they are to be used in terms of lineup building, giving you the tools to know how to play them and in what capacity. This chart can be extremely useful when trying to figure out the “where to start” process in lineup building. 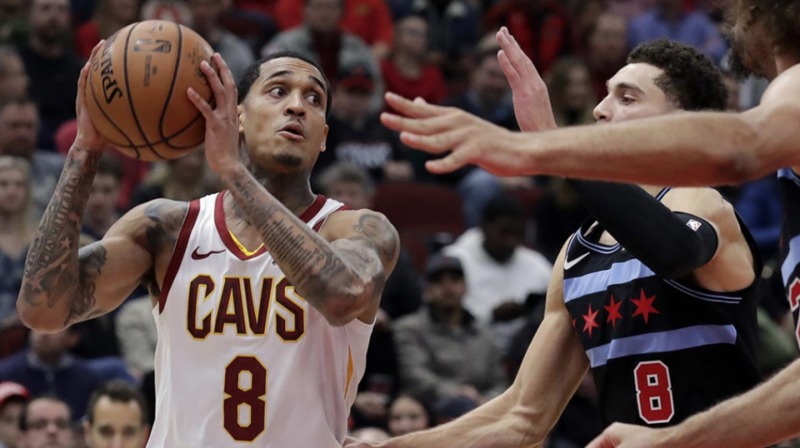 We highlight the teams that are best used for cash or tournament contests so you know exactly what to look for and where to look to begin lineup building. We also include players that would possibly be good to stack together for each team if you so chose to want to stack that team or it shows you what players are best to use if you only want 1 or 2 players from that team. We also include a contrarian option, that we know will go severely under-owned and although majority of the stats don’t add up on paper they do show a few slight places of weakness since sports isn’t played on paper and anything can happen. The newest addition we are adding into the Hive Honey will differ upon each sport. For example a sport like PGA you do not stack, but instead we illustrate the top in form golfers, along with trending golfers, etc… For NBA there are small stacks, but we illustrate trending players as well as top DvP match ups. 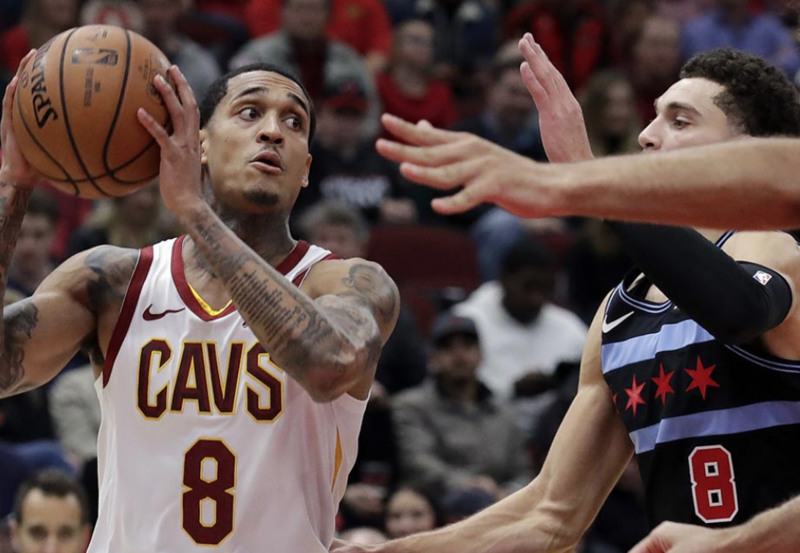 For NBA DFS it is not all about stacking but exploiting matchups. Instead of giving a list of different possible stacks dependent on contest type, we give the top 5 trending players at each position to show where we should be having interest in. We also provide the top 5 DvP per position so that we can exploit the top matchups. The players who pose the highest upside will be bolded compared to the rest of them. Individualized cheat sheets for both DraftKings and FanDuel are made to help you build lineups whether it be on the fly without much research, or if you are looking for a player at a certain price point and need help finding a good one. We highlight our preferred players from each price point, but even so the other options are still certainly viable. We also include on the cheat sheet, what teams are best used for cash, and which ones are best for tournaments. There is also a notes section that discusses important key points to keep into account when using the cheat sheet and when building lineups. The KEY PART and MOST IMPORTANT part to our Premium Content. We put you into an exclusive Slack Chat with Beeline Sports pro’s, such as the top pro Beez1973 where we discuss with you our thoughts on the slate and answer any questions that appear in the chat. We encourage discussion amongst all DFS players in the chat, and we love to be in there ourselves giving out favorite plays, value plays, important information, and any questions leading up to seconds before lock. We help and coach people in the main chats or through individual private messages. 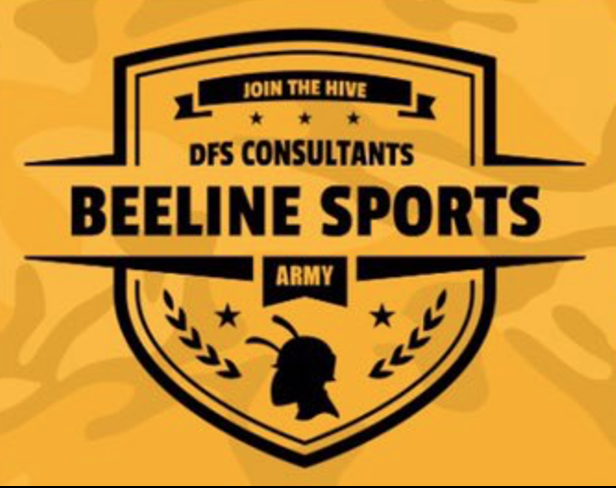 We want you to be a part of our Beeline Hive Army and become a successful DFS player!